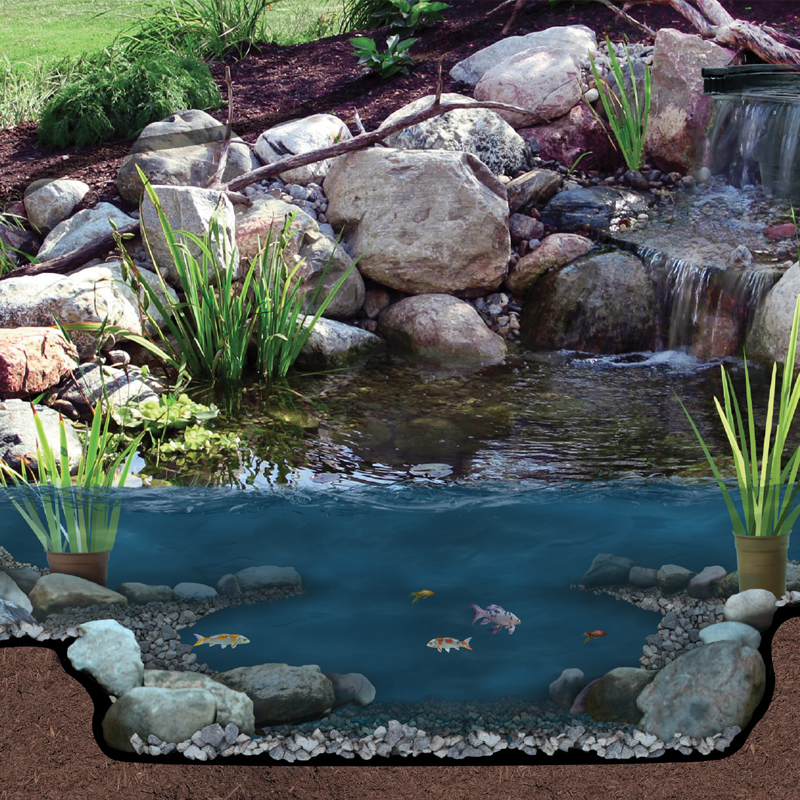 Available in three sizes for a random appearance and is ideal for almost any landscape project you can imagine. 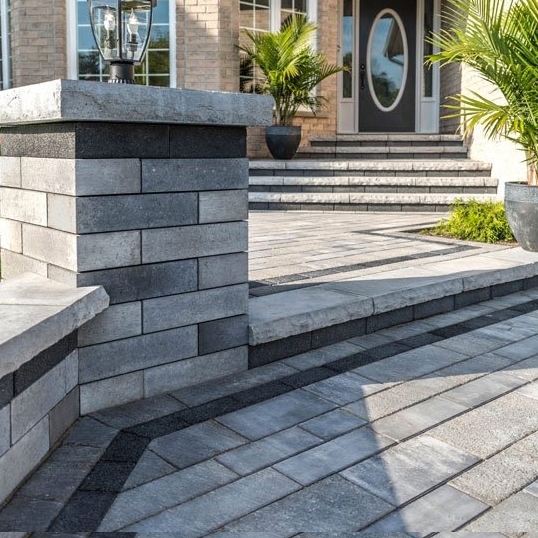 Boulevard has a modern look with a smooth finish and can be laid without joints, eliminating the need to use polymeric sand. 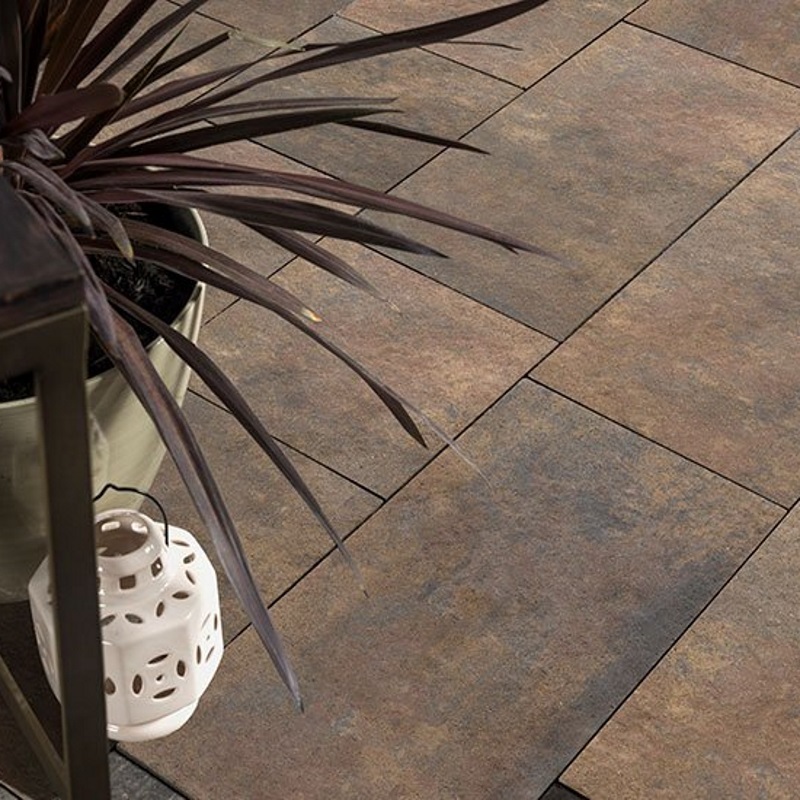 The moderate surface texture brings a new, refined elegance. 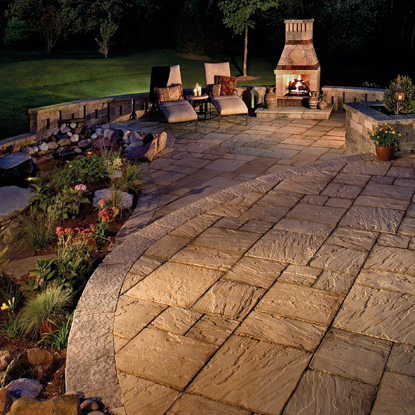 And replaces where a flagstone slab may have been used in the past. 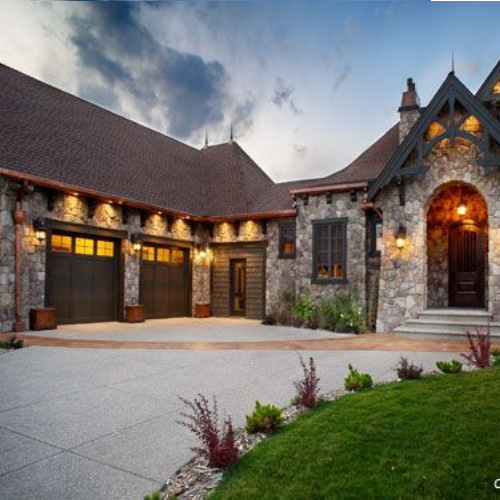 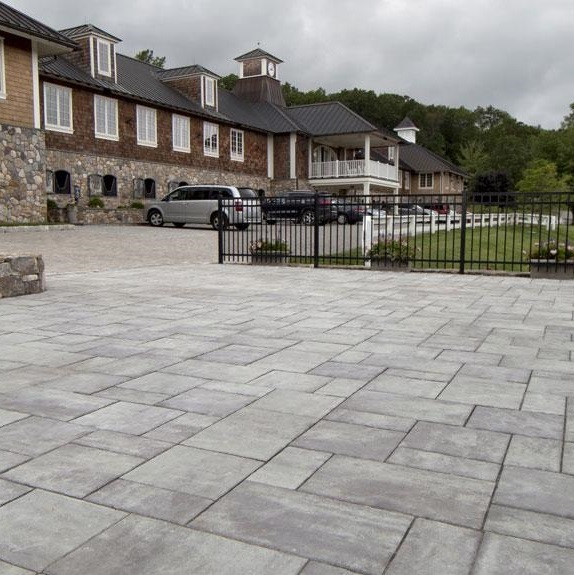 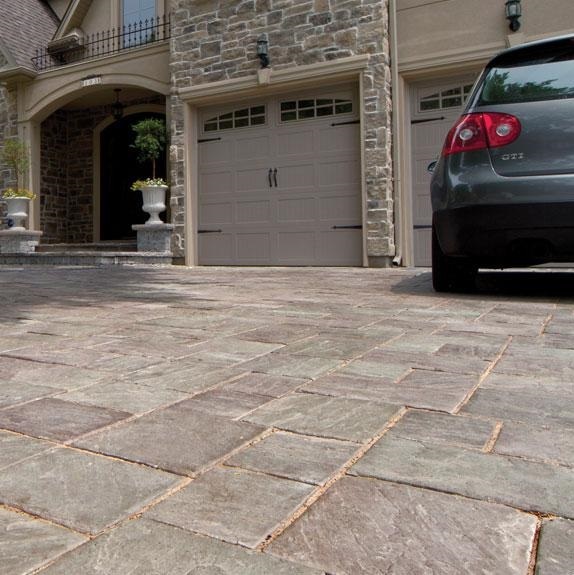 With its antiqued, tumbled finish, it's a one-of-a-kind paver that reflects the design hues of age-worn cobblestone. 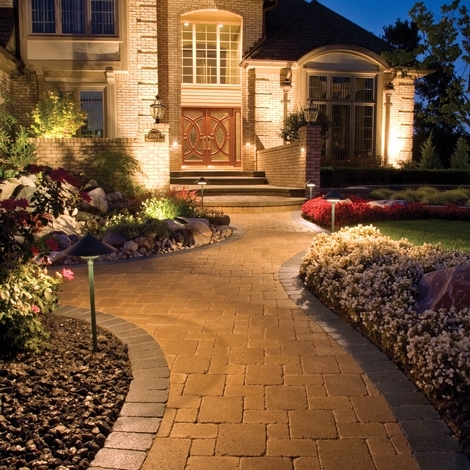 A cobblestone look with a slight variation . 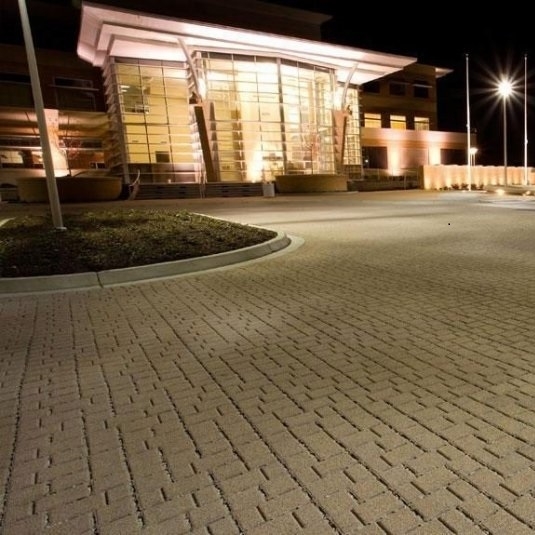 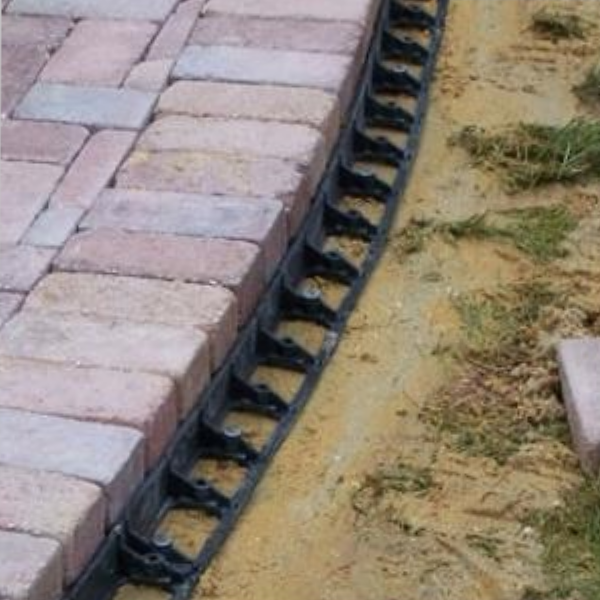 Each paver in this multi-paver system is slightly rounder than your typical cobblestone-style paver. 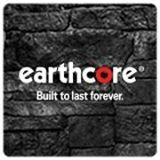 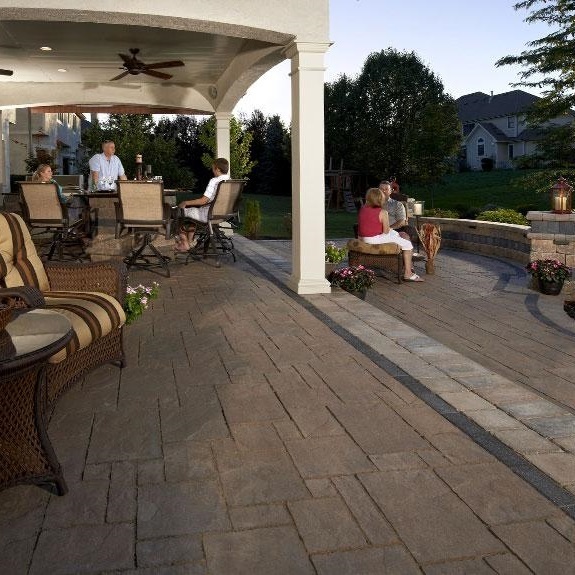 Holds the endurity of up to 4xs the strength of poured concrete, It is a virtually indestructable paver that will not split, crack or fade. 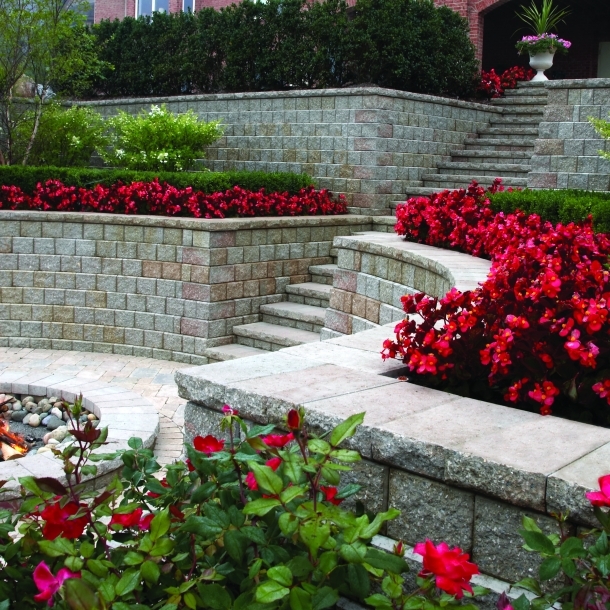 Recreates the appearance of aged, natural rock. 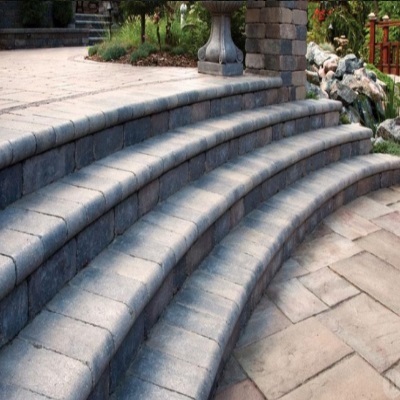 Create virtually any seat wall, planter, step or pillar design with these multiple length units. 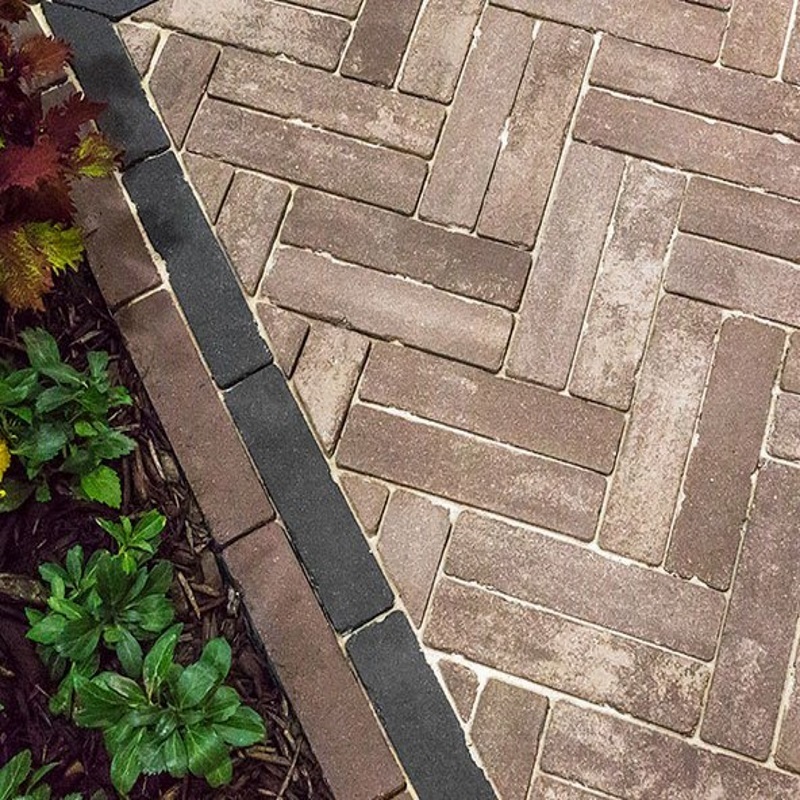 Hollandstone design provides flexibility. 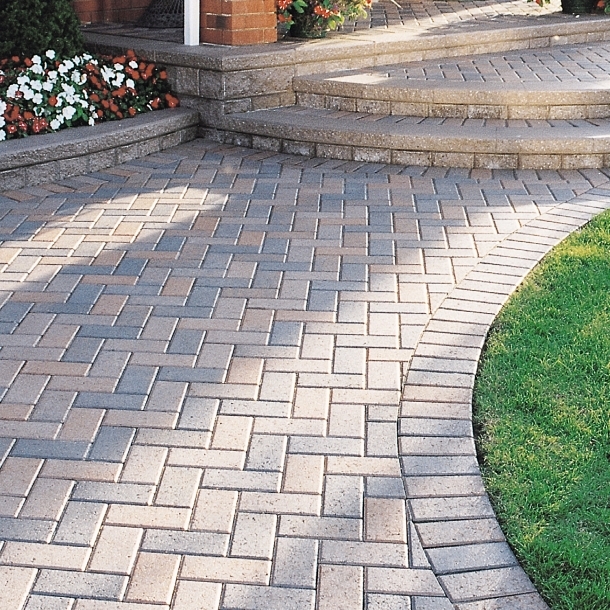 Available in one size this paver can be laid in various patterns. 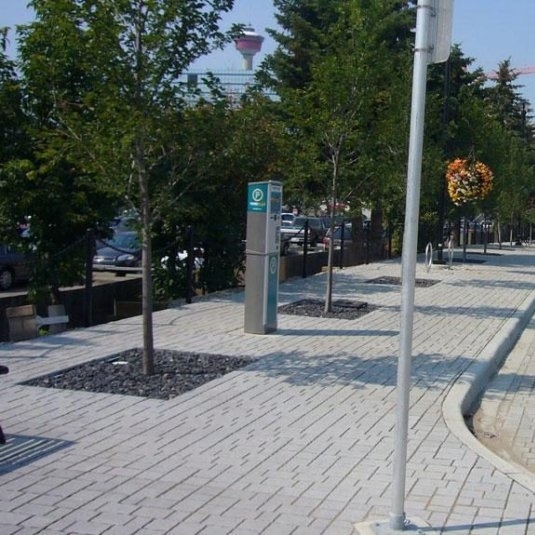 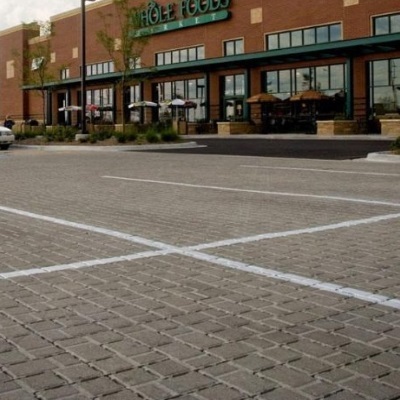 Thiis paving stone features brushed irregular lines etched across each paver. 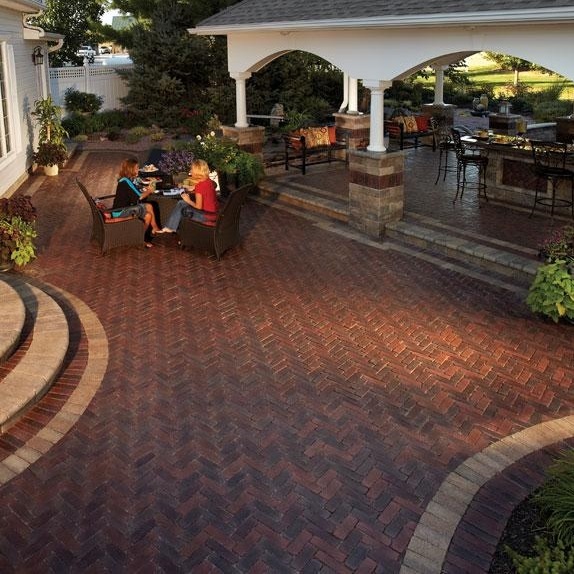 It's a detailed look, and unlike any other paver you can buy. 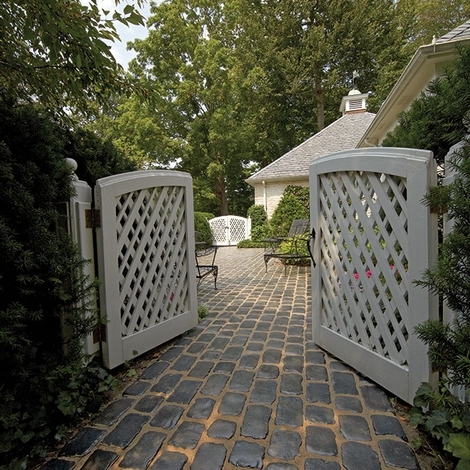 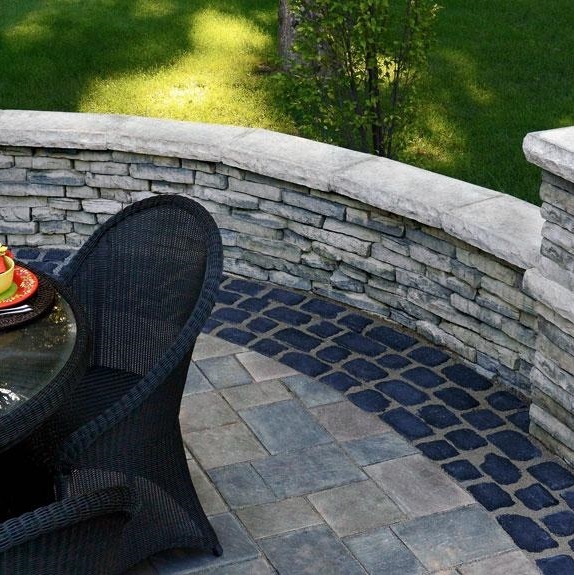 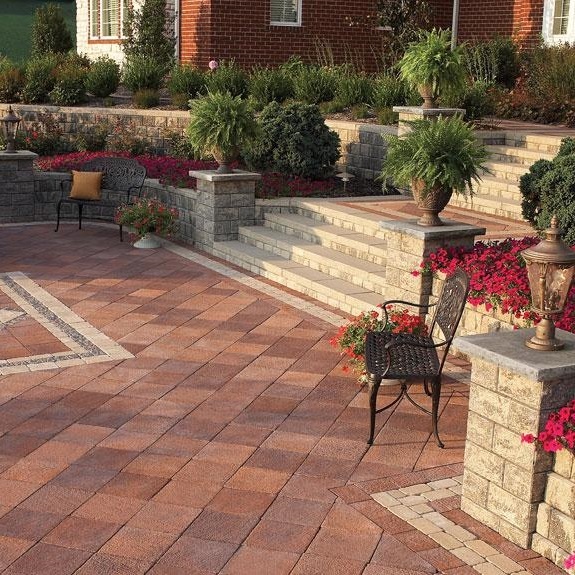 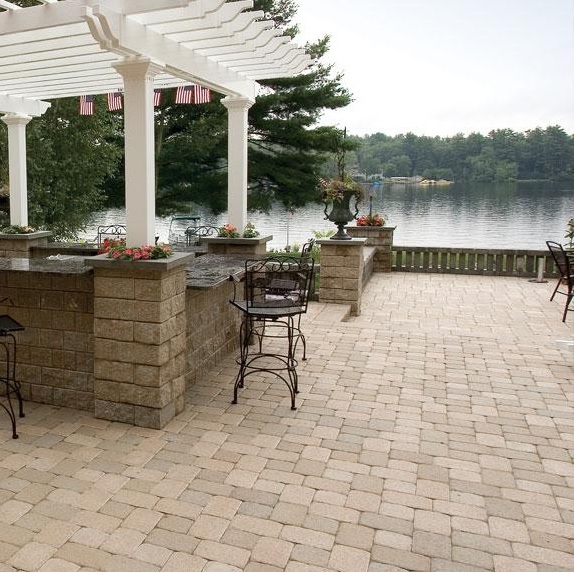 Richcliff is a virtually indestructable paver that will not split, crack or fade. 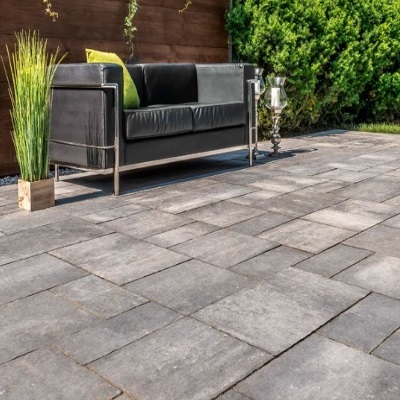 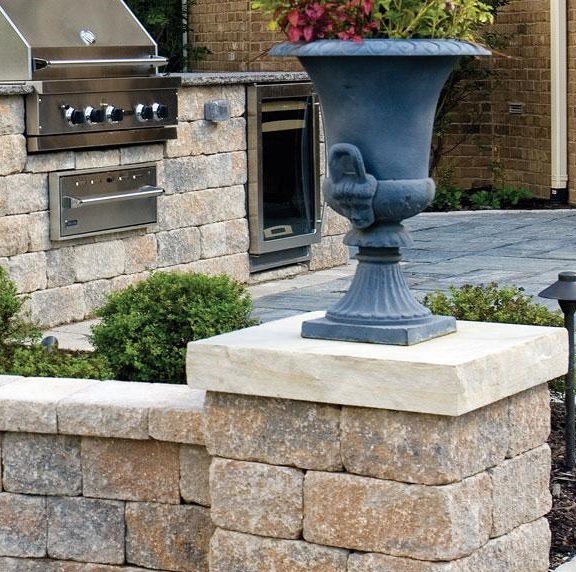 The modern yet elegant look of Richcliff will add a touch of class to any landscaping project. 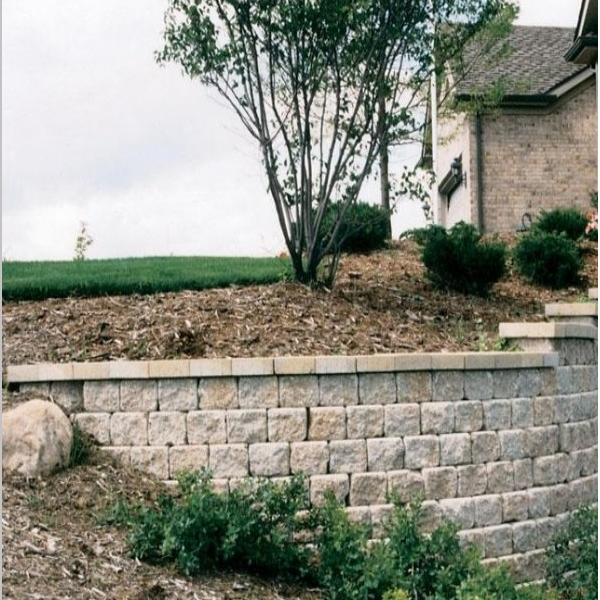 Rivercrest™ is recommended for walls under 2ft. 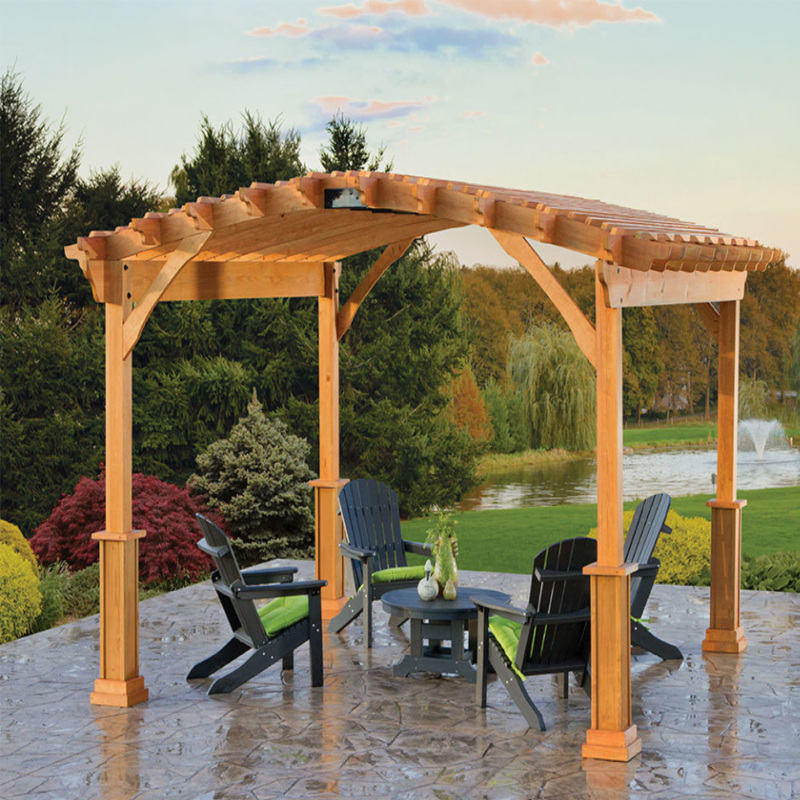 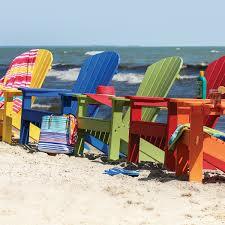 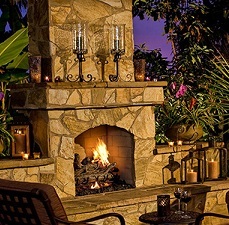 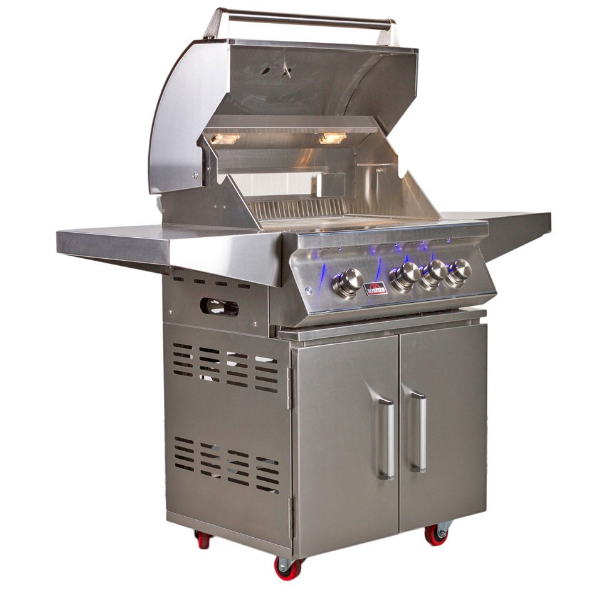 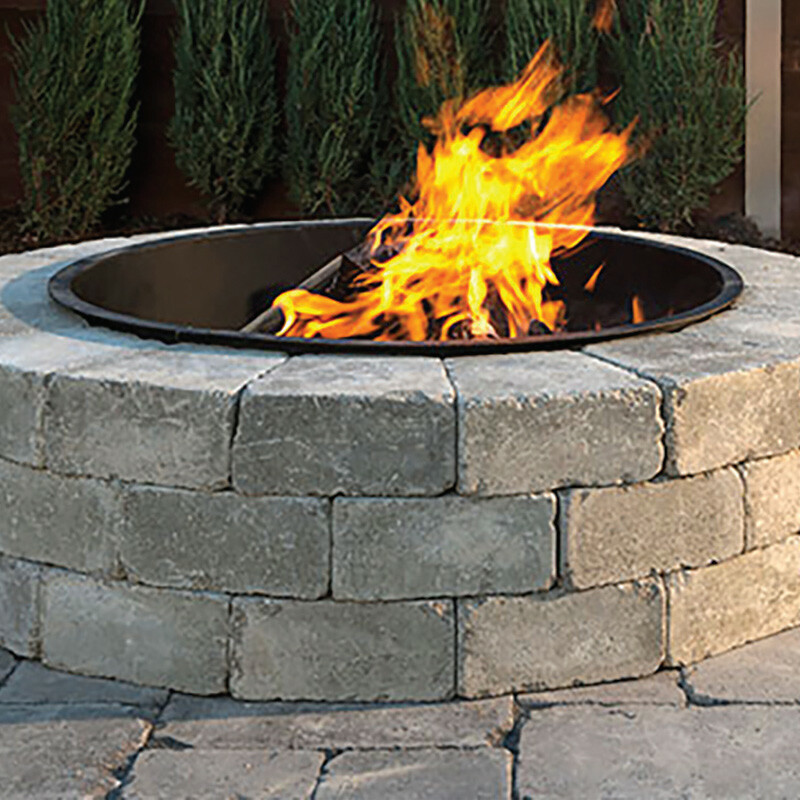 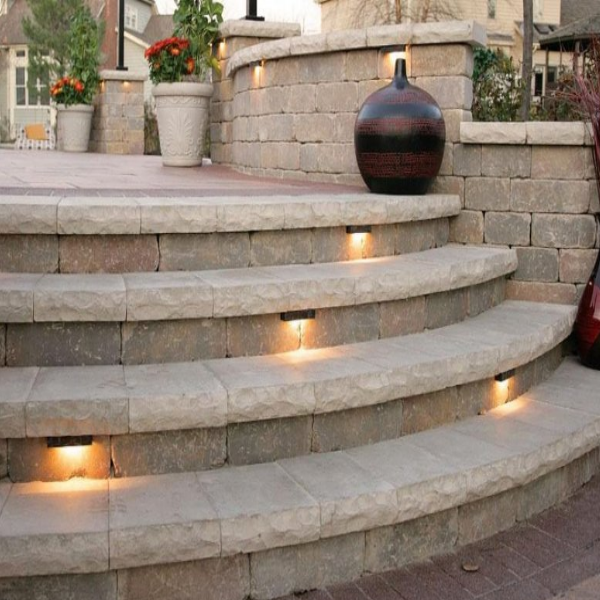 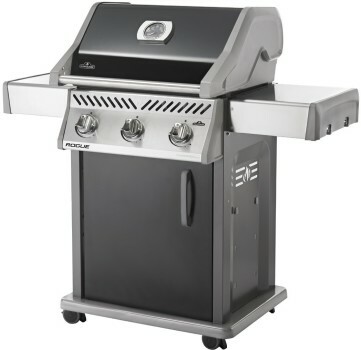 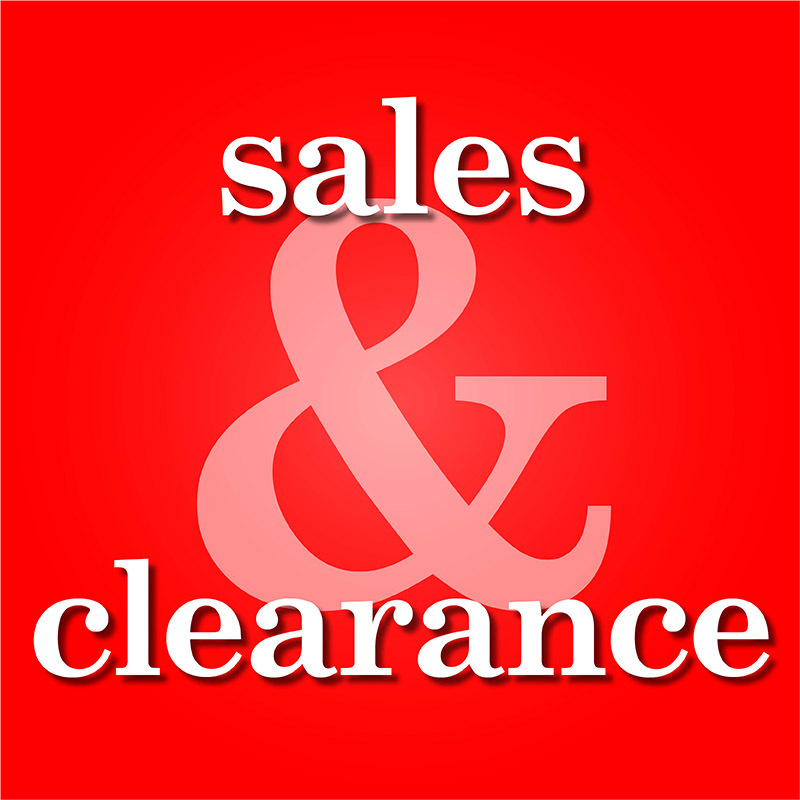 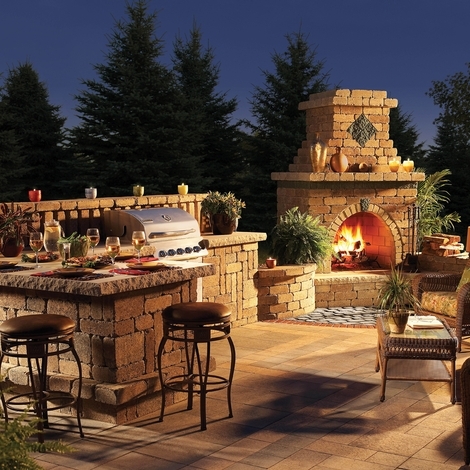 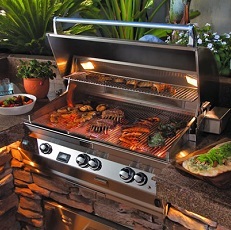 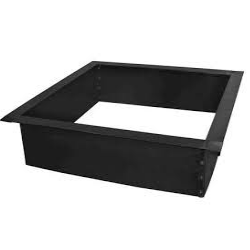 Ideal for straight or curved walls, seat walls, pillars, tree rings, planters, firepits and grill islands.